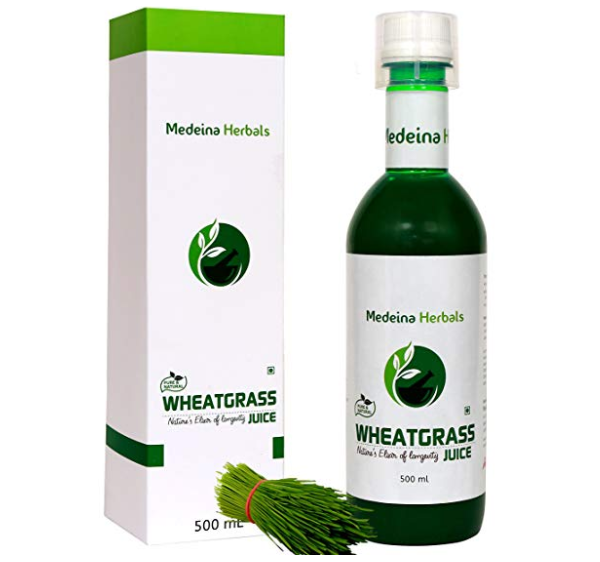 With the growing popularity of wheatgrass, the wheatgrass related products are also getting popular. 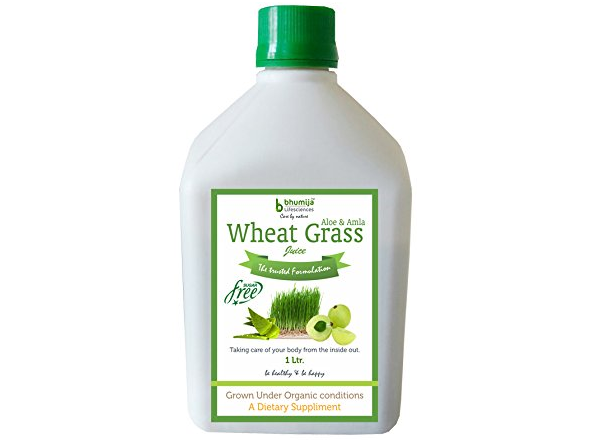 Wheat grass is the freshly sprouted first leaves of the common wheat plant that has been used as a dietary supplement. This plant is rich in wheat malt and is also a rich source of so many nutrients. Wheatgrass is a super food that is packed with combination of vitamins, minerals, antioxidants and antibacterial properties. This is why wheatgrass in any form has become extremely popular amongst men and women who are health conscious. 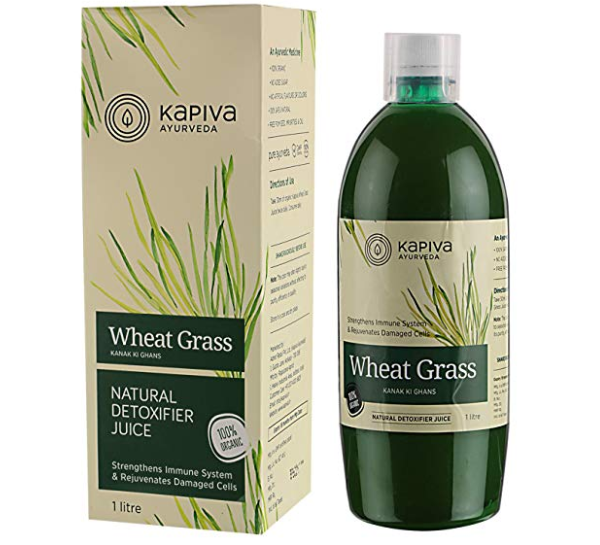 In this post, we are going to let you know about the best wheatgrass juice brands in India. 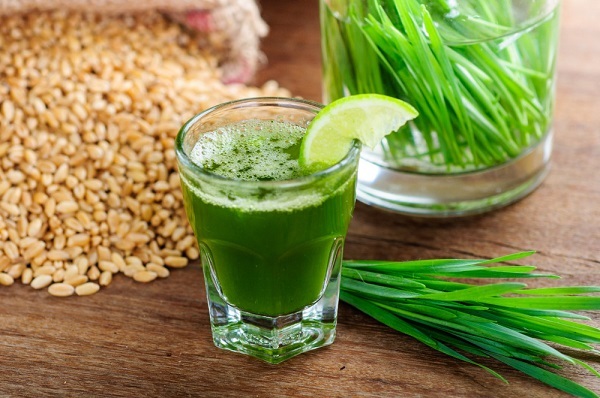 We will be doing a separate post on why wheatgrass is beneficial for you but for today, let’s check which are the best wheatgrass juices that you can try to get all the benefits of this amazingly healthy food. 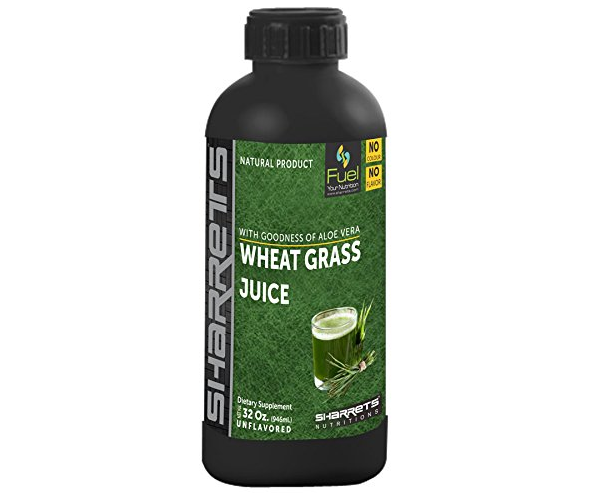 The wheat grass juice is rich in 70 % chlorophyll and is for anyone who would like to improvise the health and body condition. It boosts the nervous system and reduces the blood pressure. 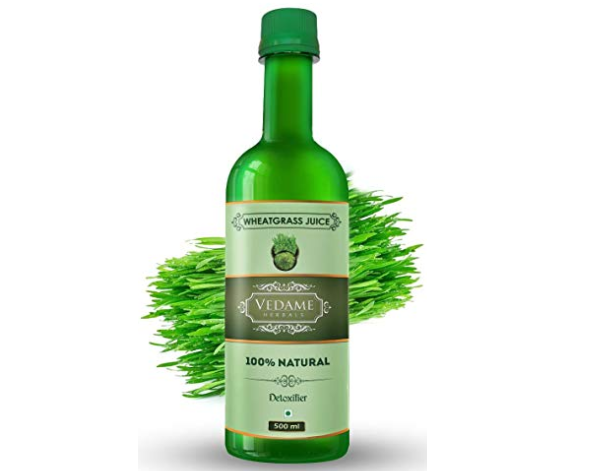 It has anti-aging properties and also controls the premature hair loss and hair greying. 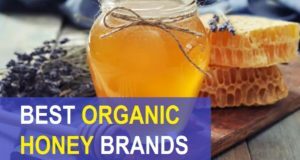 It is a natural detoxifying food product that can be taken in a raw form. 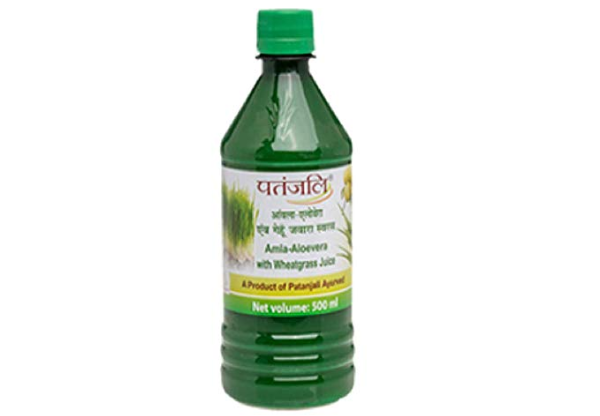 Patanjali wheatgrass juice not just contains the wheatgrass extracts but also has aloe vera and Amla in it. The power of these three nutrients helps in getting good eyesight, improved immunity and healthy heart. While you get so many benefits of wheatgrass in this juice you must consume it daily. 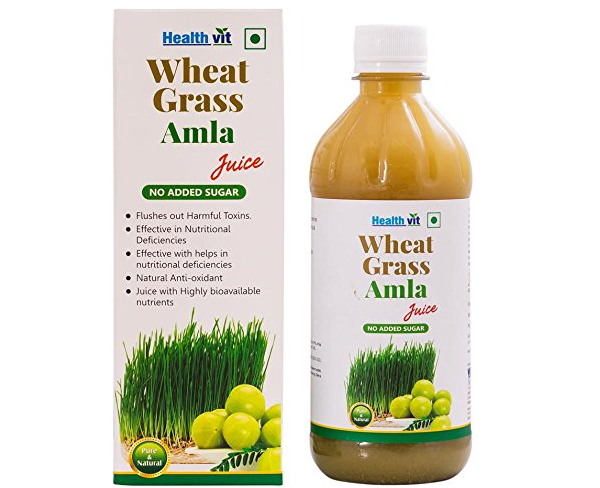 Therefore, people who are aware about the benefits of wheatgrass must consume juice from a well known brand like Patanjali. This juice also contains aloe vera along with wheatgrass. Aloe vera is rich in minerals and vitamins just like the wheatgrass. Therefore you’ll get the double benefits when you consume juices like this. As wheatgrass is rich in chlorophyll, proteins, vitamins along with minerals, it is bound to remove toxins from your body and supports weight management. These improvises the digestion and immune system. It does not contain any added sugar. This also contains aloe vera along with wheatgrass. It is a sugar free product that helps in cleansing and detoxifying the body. It maintains good skin and hair by improving the digestion. It contains good amount of Vitamin A, Vitamin C, vitamin E and other essential minerals. It is also a powerhouse of proteins. This is devoid of any added sugar. It is 100% natural juice that is made with organic wheatgrass along with Giloy and Tulsi extracts. It is an antioxidant powerhouse with ingredients like this. 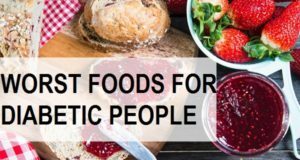 It is rich in essential amino acid, vitamins and protein. 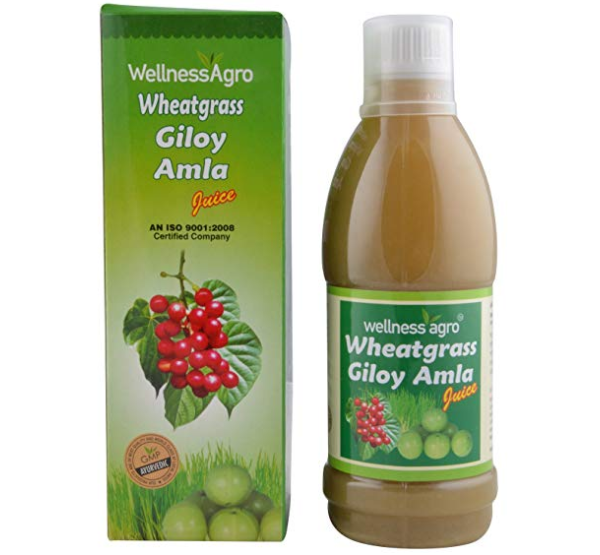 Tulsi and Giloy helps to build immunity just like wheatgrass. Consumption of this juice decreases the chances of heart stroke and maintains the blood sugar levels. It comes with aloe vera and Amla juice. It aids in improving your digestion and increasing the immunity. 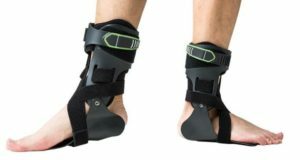 It removes toxins from the body and also improvises the blood circulation. The juice helps in acidity and constipation as well. Disable wheatgrass juice gives you and I ATM and antioxidant benefits. It treats the skin problem and purified the liver. Regular consumption of this natural and organic juice gives you good health and combat the obesity and diabetes. This juice prevents the formation of gallstones and kidney stones. Other than that it also minimizes the chances of cancers like breast cancer, ovarian cancer etc. 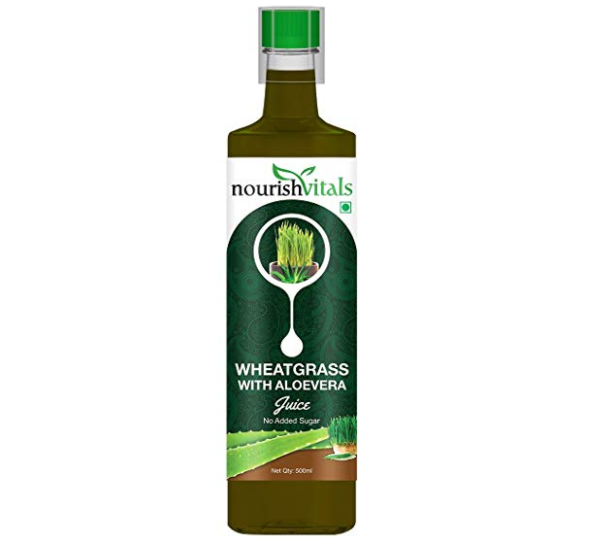 The aloe vera infused wheatgrass juice comes from a good brand that is natural and organic. You can consume eat in the morning on empty stomach. It helps in regulating sugar levels and maintaining healthy weight. It promotes digestion and hence improves the immunity. This juice detoxifies is the blood and gives you optimal help. 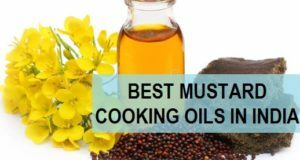 It also helps combat Thalassemia, Anemia and Sickle Cell anemia. In this you get the benefits of Giloy juice too. It is helpful during various skin and hair disorders or problems like hair fall pimples and hair loss. For health as well, this juice gives you strong immunity and maintain blood sugar in diabetes. It helps in managing your weight and recharges you with more energy. The nutrients in this juice help to boosts your digestion and immunity. The juice contains wheatgrass along with Tulsi and mint. 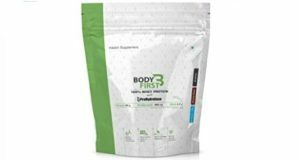 This Ayurvedic formula helps to boost your metabolism and aids in weight loss. It is also considered effective in diabetes as it regulates the blood sugar levels in the body after the meals. 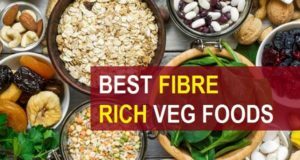 It is rich in iron, calcium, enzymes amino acids and chlorophyll. This is also beneficial in repairing the oxidative cell damage in the body. 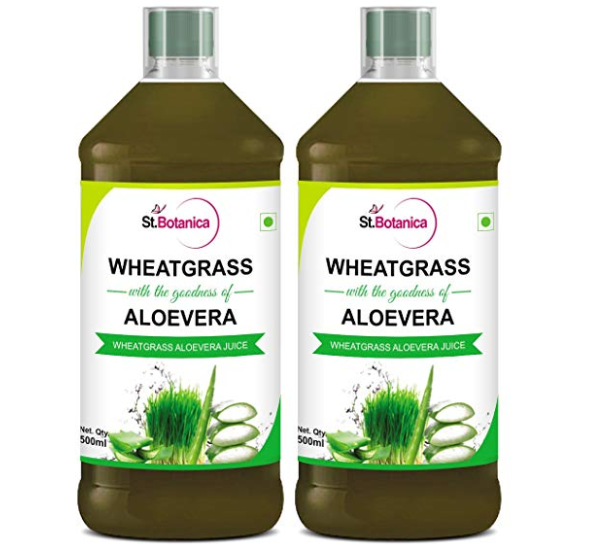 The wheat grass juice is a dietary supplement which is unflavoured and is made with the goodness of aloe vera. This juice supports the physical and mental performance of well-being. It cleanses and detoxifies your body. Regular consumption of this, helps to purify the blood and improvising the digestion. Therefore, it also strengthens your immune system and overcome the nutritional deficiencies. It balances the hemoglobin production and is also good in disorders like Thalassemia, Sickle Cell anaemia etc. It also improve the skin conditions and hair loss. 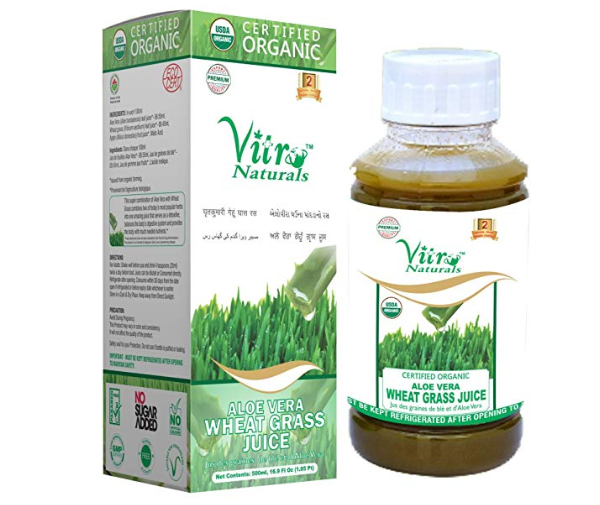 This is the list of the top best rated wheatgrass juice is available in Indian market. Mix wheat grass juice around 30 ml with 3 parts of luke warm water. Consume this twice a day. Once in the morning and once in the evening empty stomach.